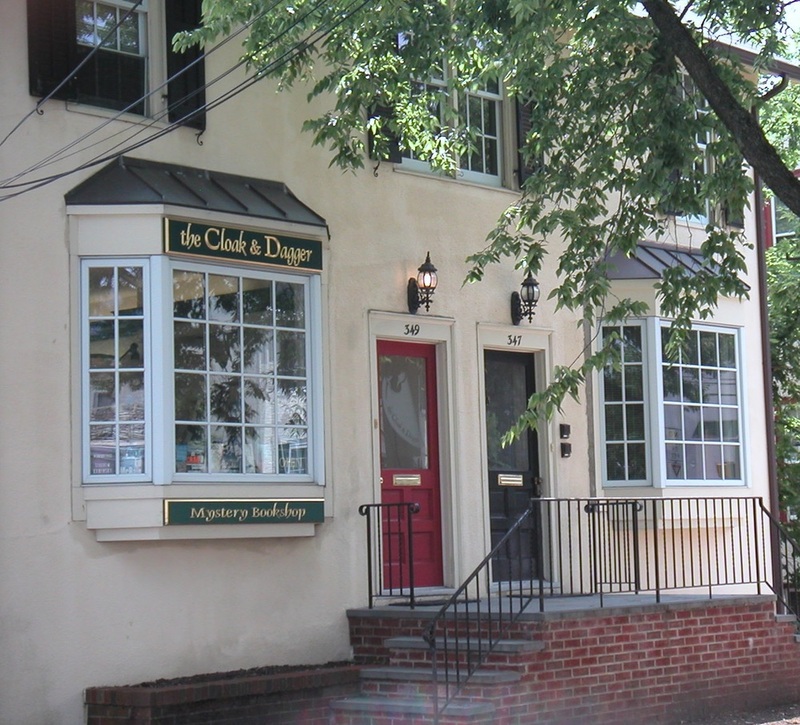 Located in historic Jugtown, minutes from downtown Princeton, NJ. Just north of the Nassau and Harrison intersection, opposite the Whole Earth Center. Free parking in the rear of our building. Take Princeton Free-B jitney bus from Palmer Square/Nassau Street- Monday through Saturday. Free-B stops south of the Cloak & Dagger...steps from our front door. Log on to http://www.princetonnj.gov/public-transportation.html for bus route and schedule.